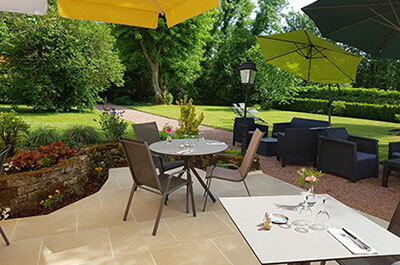 The decor and layout of our home were assigned to two architects of Paris for your well-being and comfort. To know our opening days, please click here. 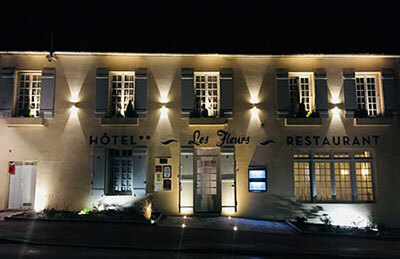 To the card of the restaurant Les Fleurs located between Avallon and Vezelay, the chef Regis Tatraux, Restorer since 2010, offers dishes cooked from fresh products and made on site. 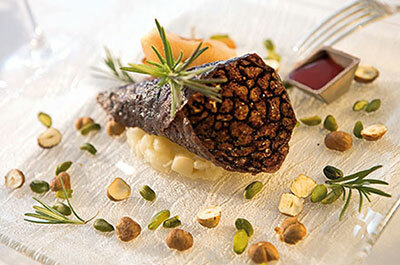 All dishes offered in the menus and à la carte are "DONE HOUSE". 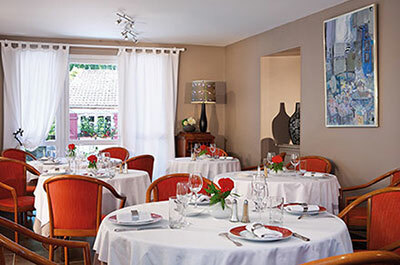 Only three categories of products are developed outside our establishment and selected according to criteria of taste and quality of manufacture: ice cream and sorbets (Maître Artisan Glacier "Ice of the Alps"), apricot coulis (Les Vergers Boiron), breads and special breads (Rousseau and Millot Bakery in Avallon). The menu and menus are changed twice a year and reviewed during the year. 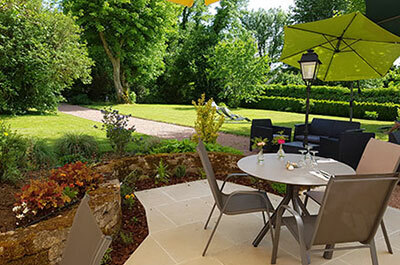 You can enjoy our gourmet and refined cuisine, indoors or on our beautiful terrace during the summer. Our restaurant is equipped with parking and access for disabled.